Flamenco in Triana, flamenco in Seville. Flamenco. 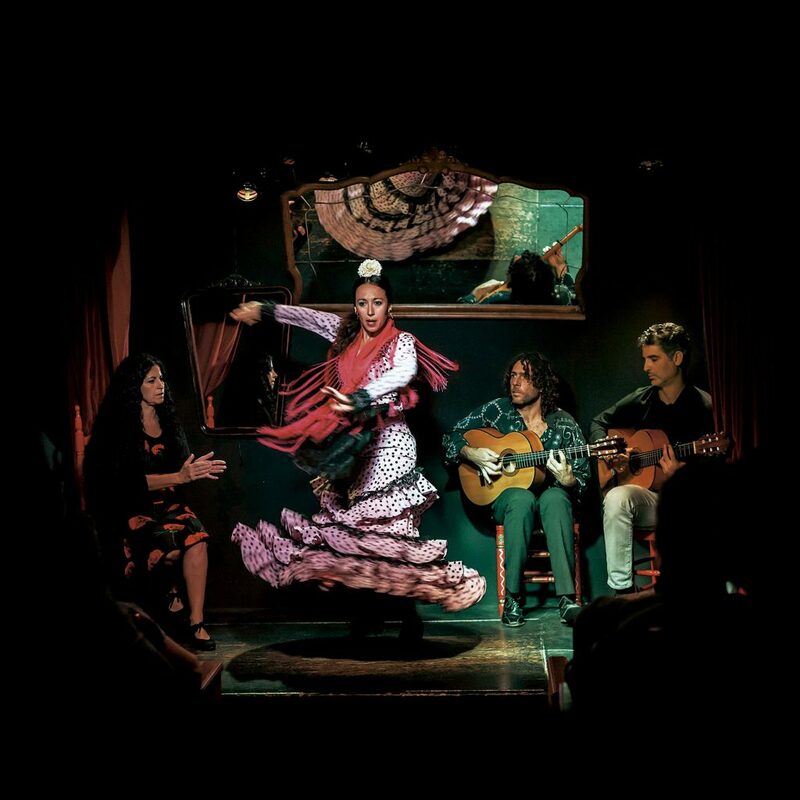 Flamenco has become a classic of our CasaLa Theater. Few spaces allow the viewer to be in such communion with the artist, enjoy such closeness and live flamenco. While there choreographic flamenco large spaces, CasaLa Theater we have opted for, closer more intimate format, with the charm as well as being in the heart of Triana, the birthplace of flamenco in Seville. "Intimately flamenco" born of complicity and freshness of its components, a show where each artist brings his touch and personality creating a unique blend, intense and different way of feeling flamenco. This unexpected event for lovers of flamenco born in the theater Triana Market. 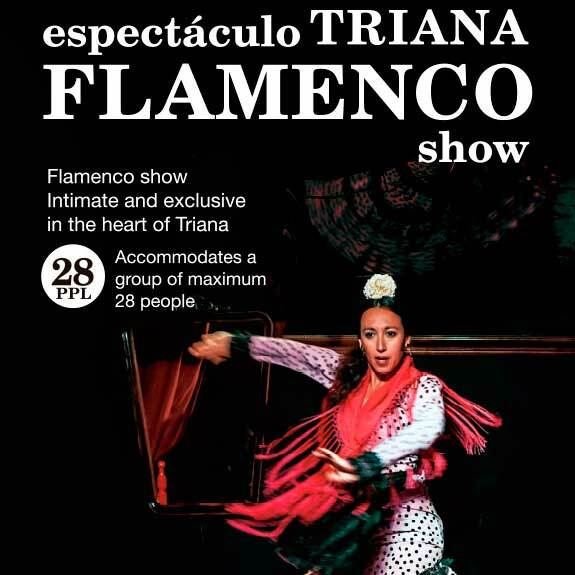 Today, just as there choreographic flamenco large spaces, we are able to see a show of great quality in an intimate place, located in the heart of one of the most popular districts of Seville: Triana. This cultural project is an approach to flamenco in a unique place that allows live with every sense this art, thanks to an emotional and physical closeness that envelops the viewer. "Intimately Flamenco" born of complicity and freshness of its components, a show where each artist brings his touch and personality, creating a unique blend of feeling flamenco.